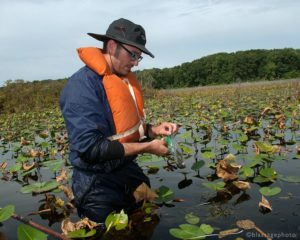 Nathanael is experienced in botanical research and identification, understands hands-on resource management, and is proficient in project management. Nathanael has led plant workshops, hikes, and frequently presents to the public in a variety of settings. His skills include, but are not limited to, conducting vegetation surveys, developing ecological management plans, creating floristic inventories, and monitoring rare, threatened and endangered plant species. Nathanael has years of habitat management experience that include applied techniques in invasive species control and re-vegetation, prescribed fire application, vegetation surveys, prescribed fire management, greenhouse and nursery management, plant installation, seed mix design and rare plant monitoring. 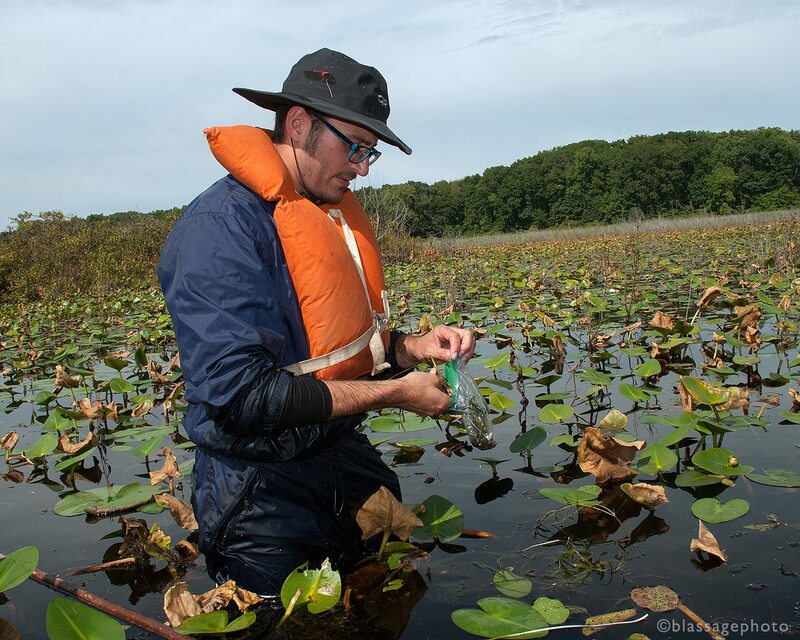 He has trained and led restoration crews, interns and volunteers in wetland restoration practices, and actively engages in environmental outreach and stewardship. His participation in creating the Living in the Dunes booklet for native gardening in Indiana’s Lake Michigan Shoreline received the prestigious Award of Excellence from the Indiana Chapter of the American Society of Landscape Architects.